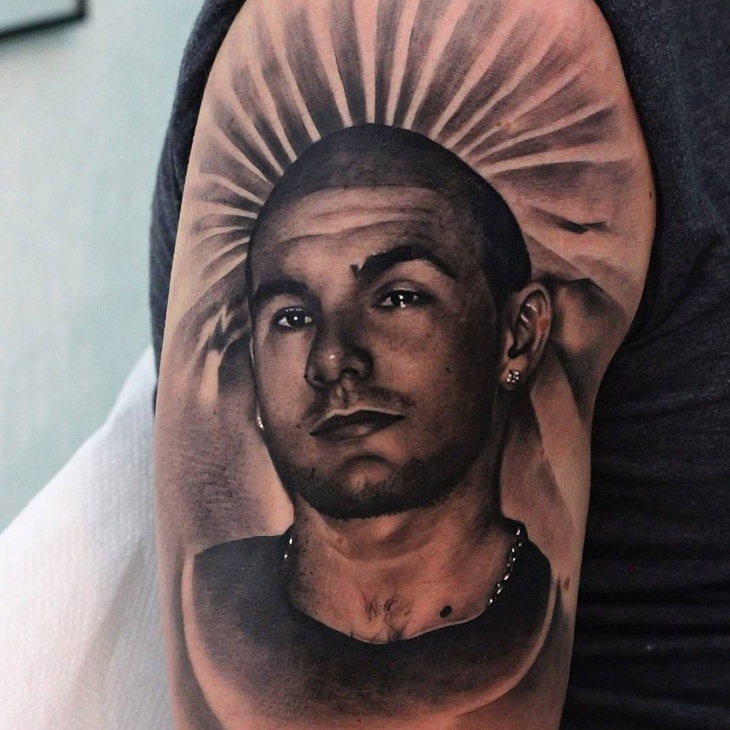 Sleeve tattoos are divided into two categories like full sleeves, ad half sleeve tattoos. 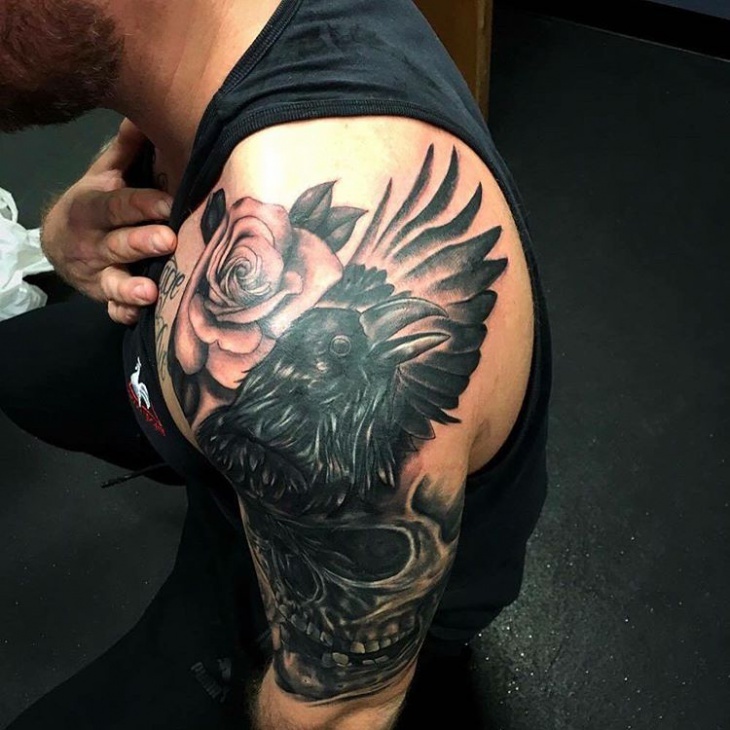 There are many choices for sleeve tattoos like tribal tattoos, fonts, quotes, flowers, angels, animals, dragons, 3D or Polynesian. 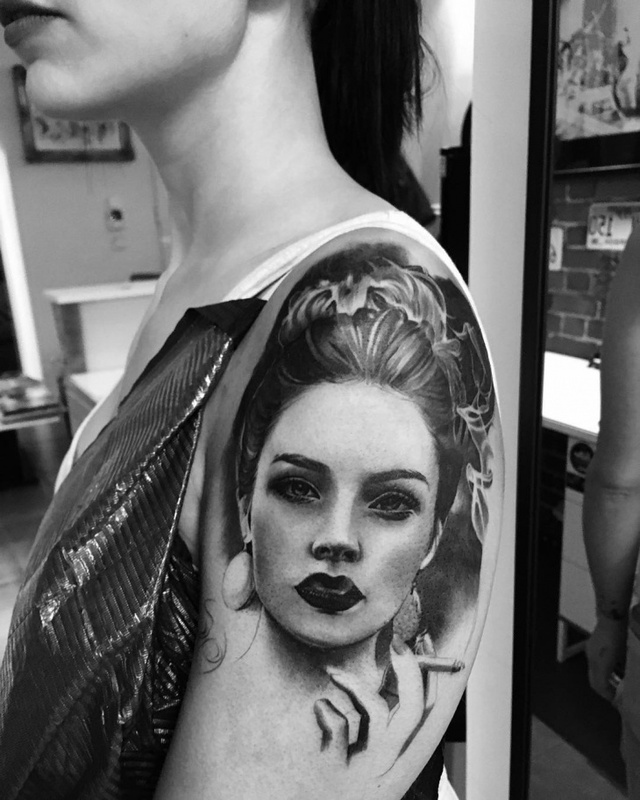 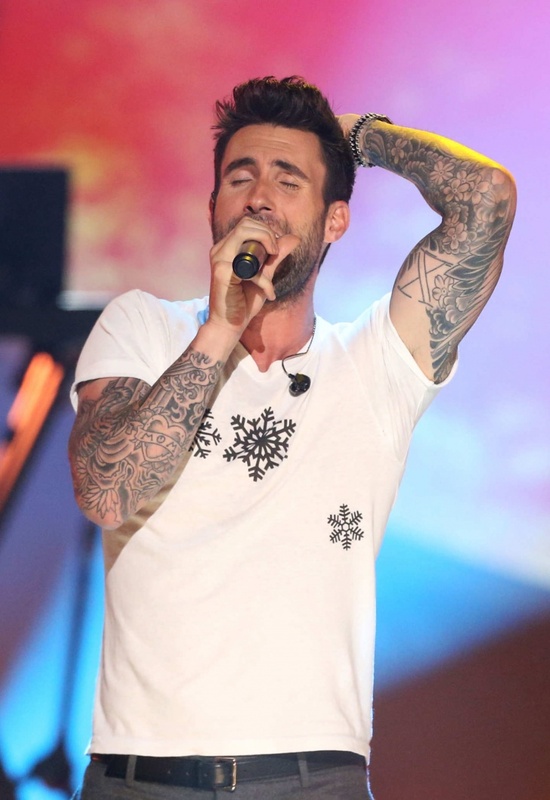 Sleeve tattoos are popular among both men and women. 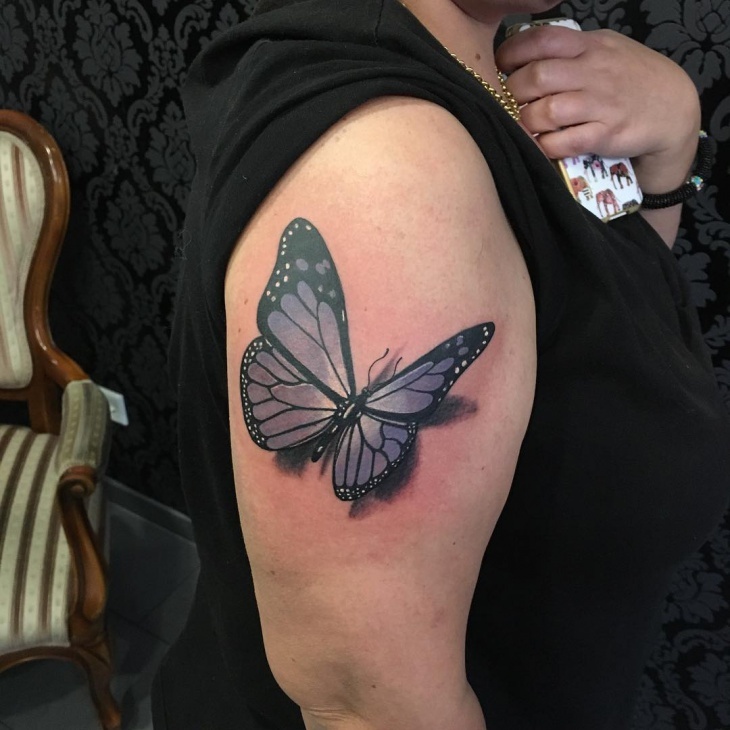 Some women like to cover their full arm usually with flowers and watercolor ink. 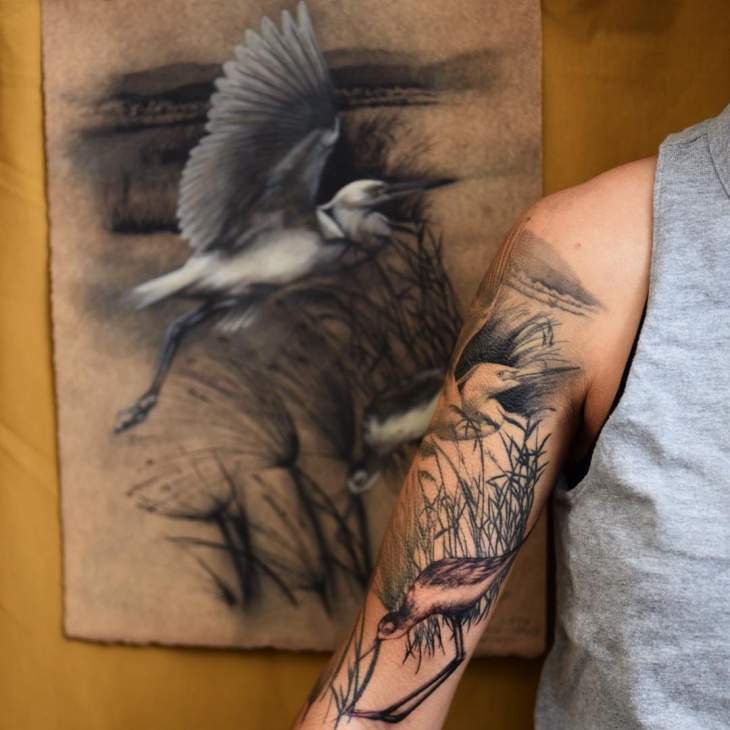 For women, flower tattoos on sleeves have been in demand as well as 3D color designs of oceanic display. 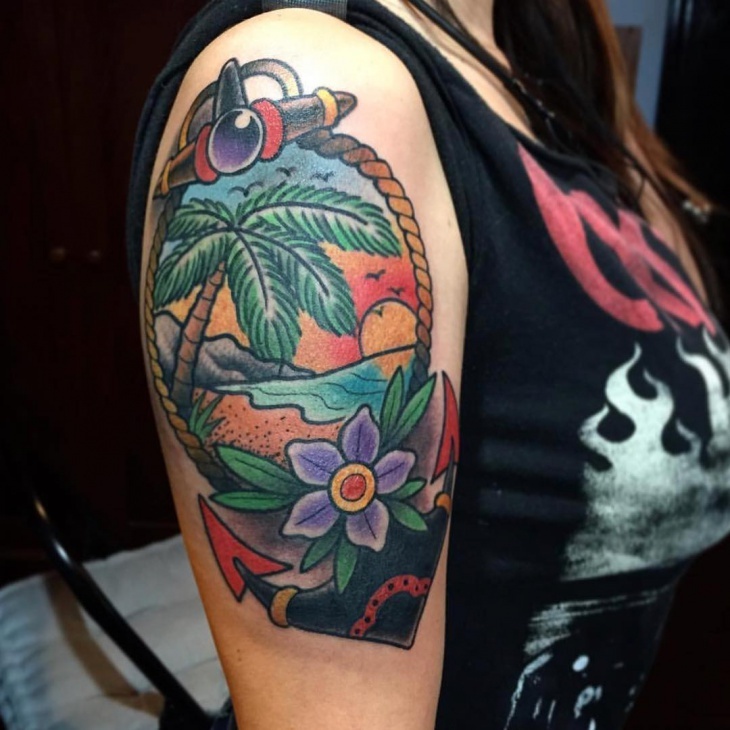 Many incorporate designs of ship, octopus, seas, shark and anchors into their sleeve tattoo design. 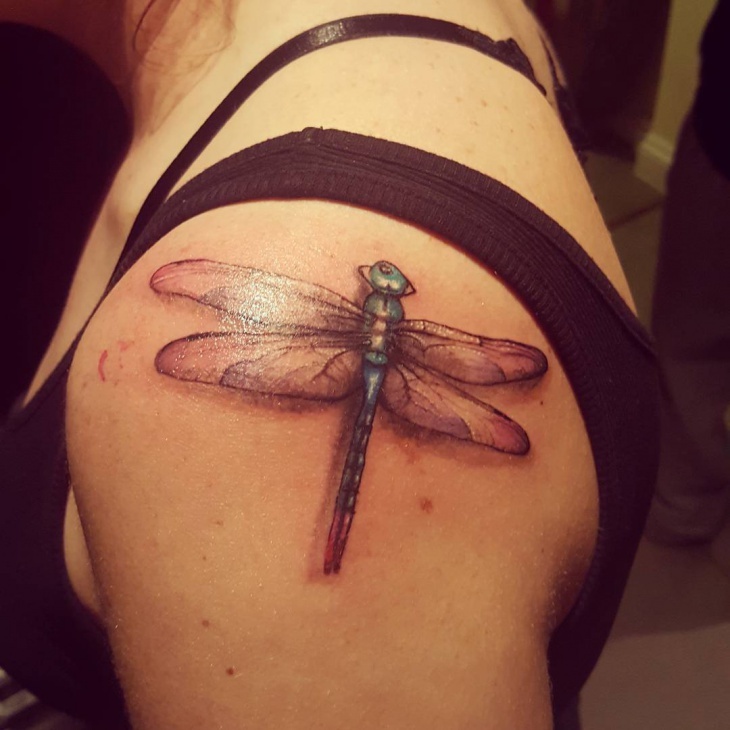 Animals on sleeve tattoos are also popular among women to cover their arm. 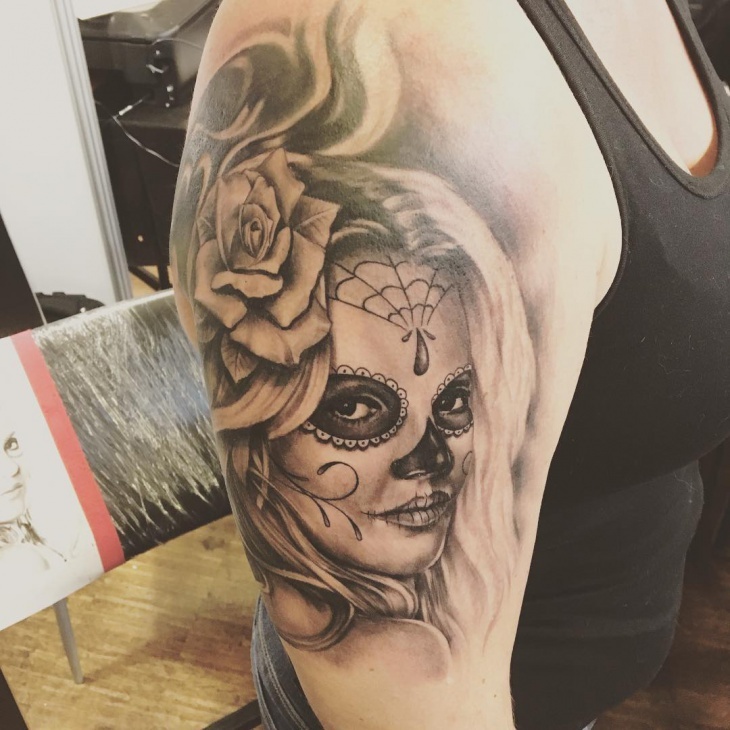 Trendy styles often involve flower and skull tattoos for a full sleeve arm. 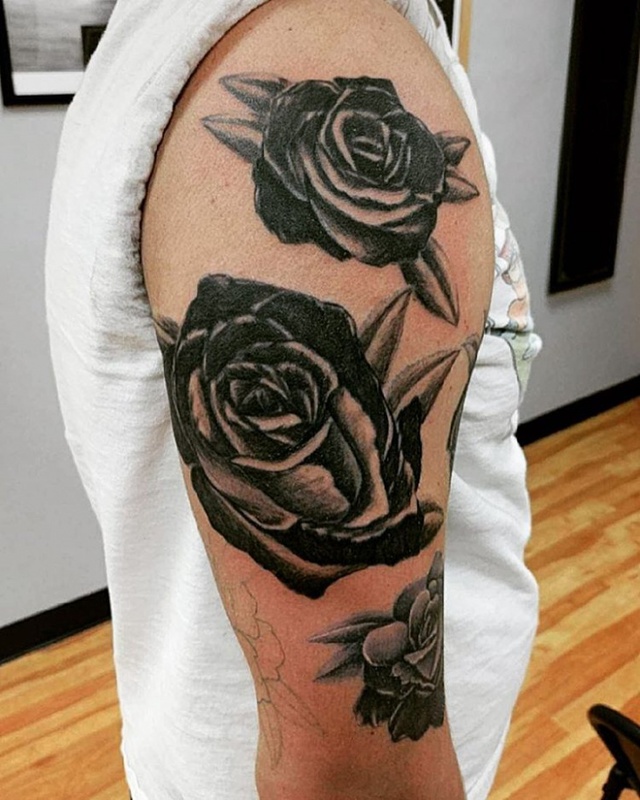 Rose tattoos are highly in demand as well as compasses which has a variety of different meanings. 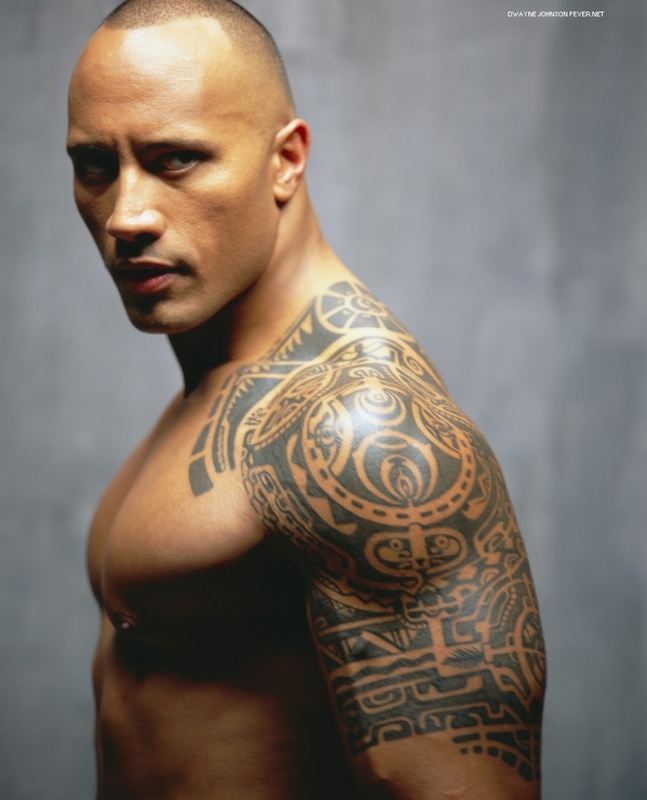 While men like to some special designs such as tribal art, dragons and more. 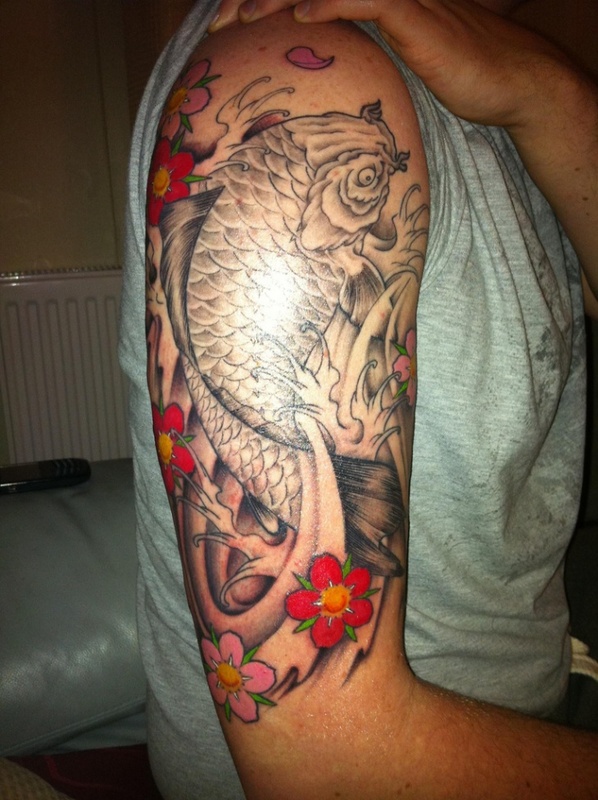 Koi fish tattoo designs is famous for Japanese and Chinese culture. 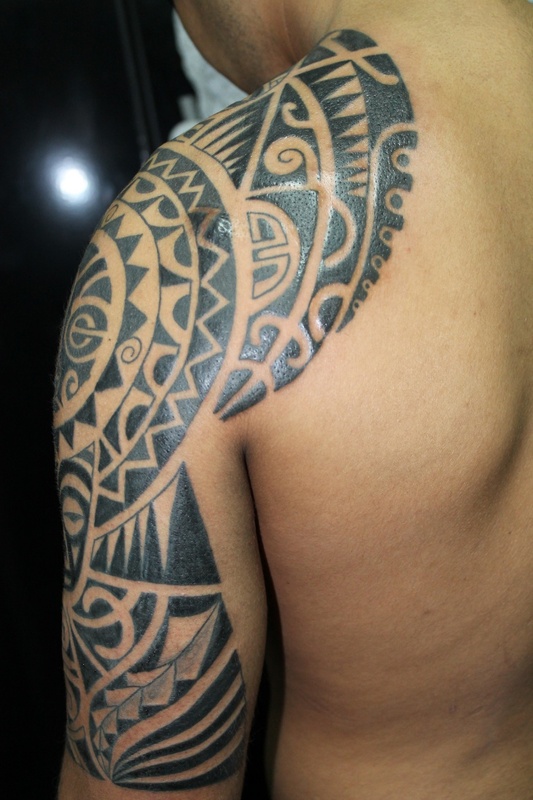 A Polynesian or Maori tattoo design is highly popular among men as it covers both shoulder and arm. 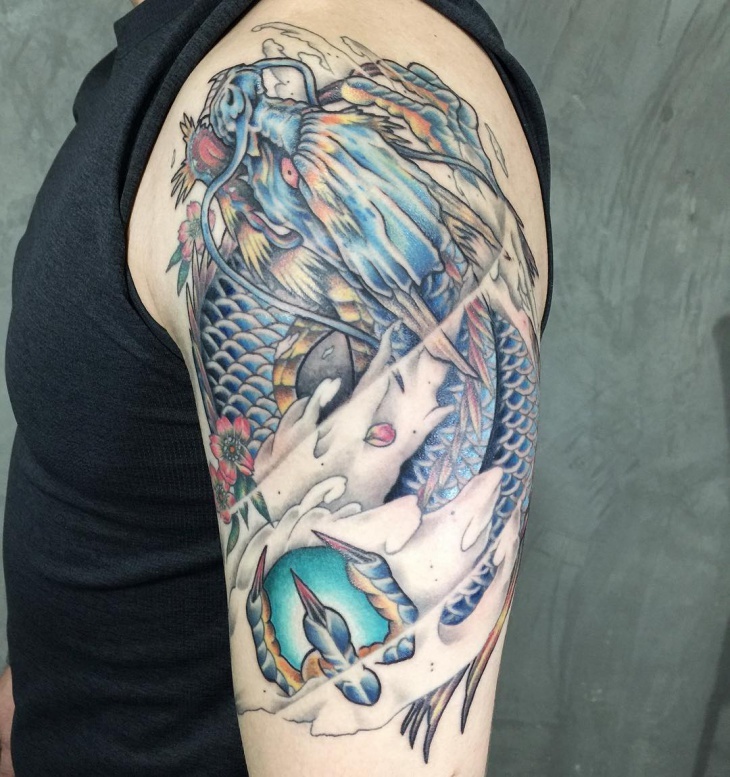 Another popular trend for full sleeves is a Japanese style dragon with intricate red and dark shading. 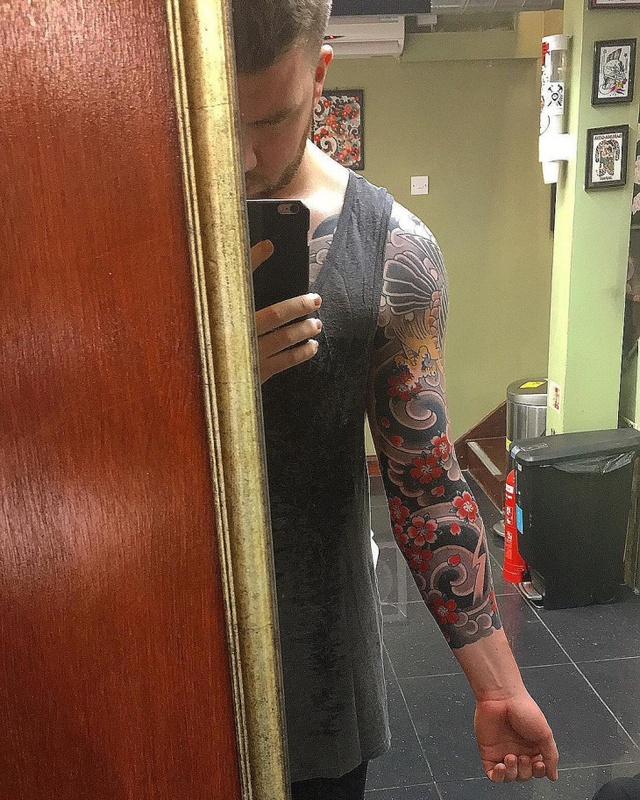 Amazing sleeve tattoo design is a solar system tattoo and geometric illusions for men.